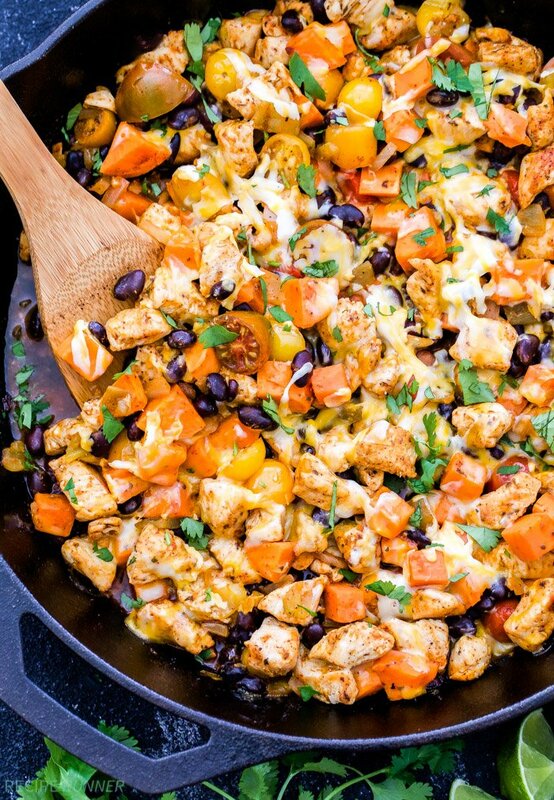 An easy dinner all made in one skillet- Mexican Chicken, Sweet Potato and Black Bean Skillet. 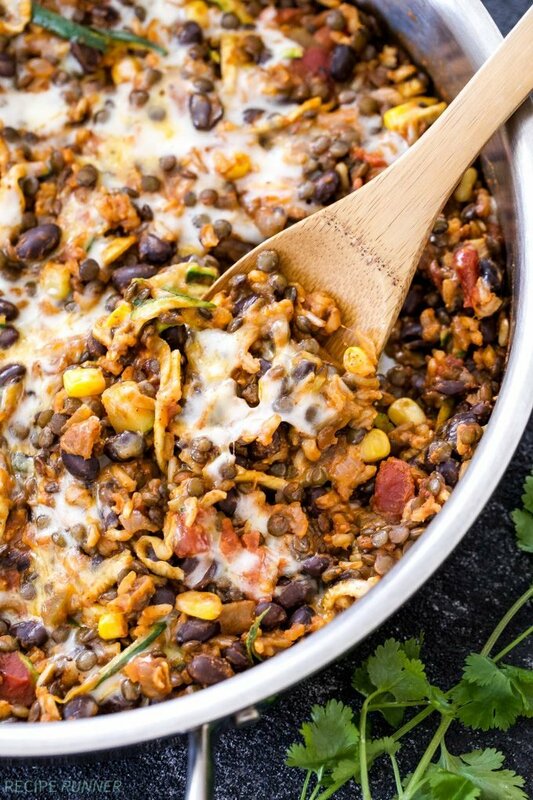 Top this healthy dinner with shredded cheese and cilantro for a fast and delicious Mexican inspired meal! This Mexican Chicken, Sweet Potato and Black Bean Skillet is one of those meals that I really didn’t have a plan for when I was making it, but it turned out so good that I had to share the recipe. Quite often I don’t have a plan when I’m making dinner as I’m sure is the case with many of you. It’s the kind of meal where you open the fridge and go through the pantry seeing what you can scrounge up and put together to make something halfway decent for dinner. 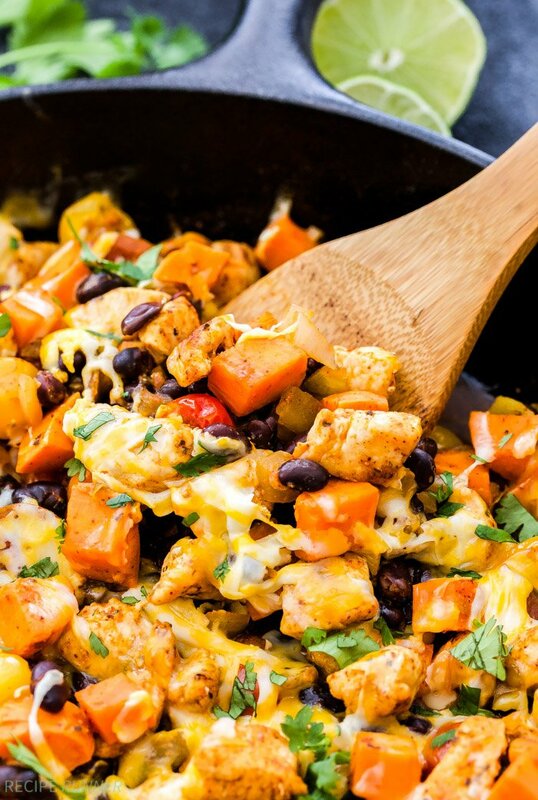 Sometimes the end result is awful, other times it’s edible, but nothing to get excited about and then there’s times when it’s absolutely delicious which was the case with this Mexican Chicken, Sweet Potato and Black Bean Skillet. When I’m not sure what I’m in the mood to eat skillet dinners and Mexican or Southwest flavors always seem to end up on the table. The craving for Mexican and Southwest food clearly comes from being brought up in Arizona and now living in Colorado. Green chiles are in my DNA and I’m basically incapable of making a Mexican inspired meal without them. Skillet dinners are my favorite because you can add everything into it and don’t have to bother with multiple pots and pans. Since I can’t stand doing dishes, the one skillet method works perfect for me. 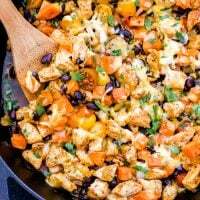 This Mexican Chicken, Sweet Potato and Black Bean Skillet not only makes a great dinner the day it’s made, but the leftovers are equally good too. You can even freeze them! The first night I made this we ate it as is, right out of the skillet. The next day I used the leftovers and made my husband a Mexican flatbread pizza and made myself a couple tacos. You could also use it as a filling for enchiladas. 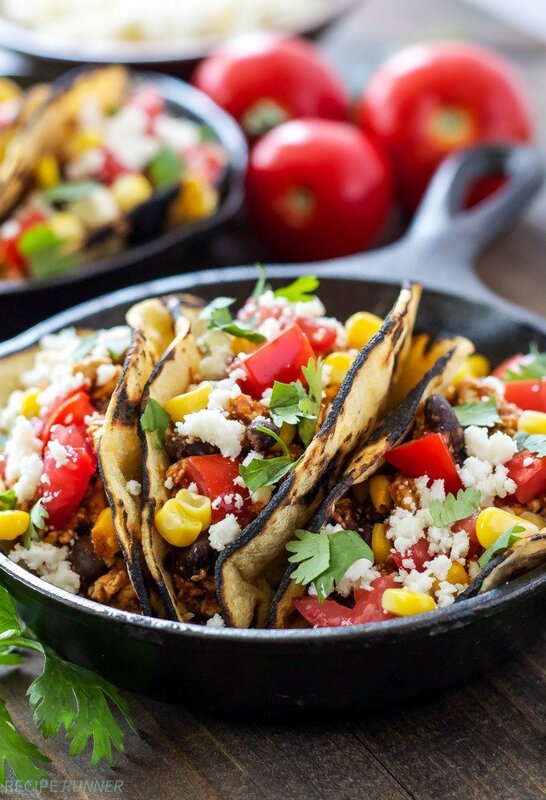 In case you forgot like I did up until this past weekend, Cinco de Mayo is nearly here and this skillet recipe would make a great healthy option for dinner to help balance out all the chips and margaritas! Heat the olive oil in a large (10-12 inch) cast iron or non-stick skillet over medium-high heat. In a small bowl combine all of the spices. When the skillet is hot add in the chicken and spread into an even layer, then sprinkle with half of the spice blend. Sauté the chicken for approximately 3 minutes then add in the onion. Continue to cook for several more minutes or until the onion has softened and the chicken is cooked through. Lower the heat to medium and add in the remaining spice blend, sweet potato, cherry tomatoes, black beans, green chiles and salsa or enchilada sauce. Stir together and cook until the mixture is heated through, approximately 2-3 minutes. Squeeze the lime juice over everything then top with the shredded cheese. Cover with a lid or lay a piece of foil on top of the skillet until the cheese has melted. To par-cook a sweet potato, cut it in half lengthwise and place it in a shallow microwave safe dish or bowl cut side down. Pour a 1/4 cup of water in the dish, cover the dish with a piece of plastic wrap and poke a couple of holes in the top of the plastic to allow the steam to escape. Microwave for 3-5 minutes depending on the size or until the sweet potato is tender, but not fully cooked. I'm assuming if I sub a low sodium black beans it would reduce sodium level in the recipe? That's correct. Some brands even have no salt added, I prefer Kuner's canned beans when I'm going that route. How come I don't see the actual recipe? Just an article about the recipe? Hi Rhasheda. I'm looking at it right now and it's there. 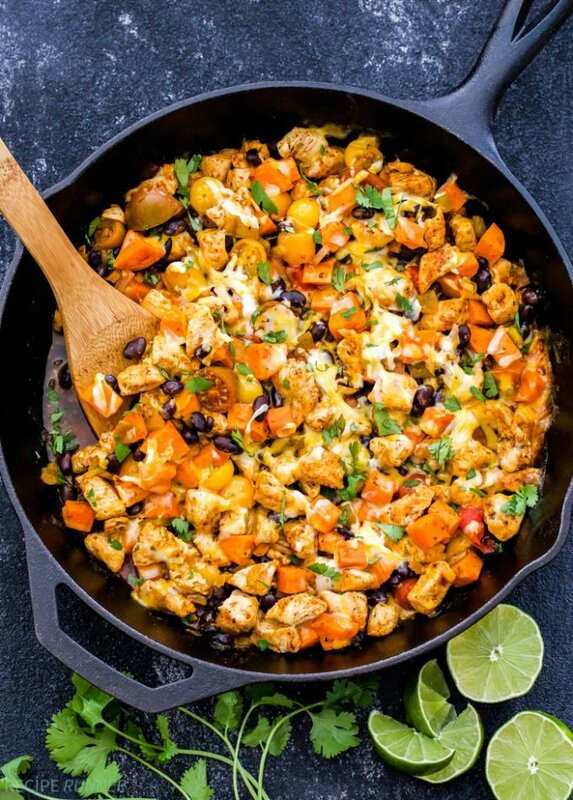 Here's the link https://reciperunner.com/mexican-chicken-sweet-potato-black-bean-skillet/. Scroll down past the other suggested recipes to try and you should see it. Hi Matt, There seems to be an issue with my recipe card plugin at the moment. I'm working on getting it fixed. Try checking back later tonight or tomorrow. I'm so sorry for the inconvenience. Would this still taste good if you had rice in it? Made this tonight and it was delicious! We ate it over cauliflower rice. Thank you! Should the sweet potato be peeled before par-boiling? Yes, it will be much easier if you peel the sweet potatoes before par-cooking them. I have some extra baked sweet potatoes in the fridge, and the rest of the ingredients on hand, so I'm going to make t as it reads except I'm going to leave out the sweet potatoes and serve the chicken filling on top to the potatoes I have by putting cheese on top and then reheating it all in the oven. I think it will be delish! Thanks for the inspiration! Sounds like a great alternate way of serving it! Enjoy! Hi Tara, I would just make sure you're using a mild salsa and mild green chiles or you could omit the green chiles. You think this would freeze ok? Hi Amanda, Yes, I think this would freeze really well. If we hadn't eaten all the leftovers I would have done the same thing. It looks delish, but a little dry. Could I add a little chicken broth? Suggestions? I plan to use as a filling for enchiladas. Thanks. Personally I would add more salsa or enchilada sauce, it will give it more flavor versus chicken broth. When I made it, the chicken made its own broth as it cooked. It's definitely not dry. HOW MUCH DO THEY CONSIDER A SERVING IT DOESN'T SAY.. This recipe is awesome!! LOVED it! I'm glad you liked it Tiffany and thanks for giving it a try! 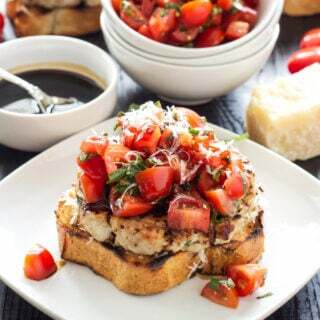 Made this for dinner tonight and it was fabulous! Only thing we changed was we used 2 sweet potatoes - peeled and cut them into cubes, added olive oil, salt and pepper; aaand roasted them in the oven at 400* for 40 mins ... super simple recipe to make during the weekday and very tasty! Will definitely be making again! Thank you! Thanks for trying it out Brittany and I'm glad it was a success! I love that you roasted the sweet potatoes, that always gives them extra flavor! Can i just say...i want to give you a hug!! This is sooo good!! So here's my modifications....used the tyson grilled chicken cubes (because I forgot to thaw the breast...doh!) And then cooked up some quinoa for some extra goodness. Thank you!! I absolutely loved this recipe. I'll definitely be making this again and again. Super easy, quick and delicious. Thanks Lexie, I'm glad you liked it! This is a new family favorite! Easy and delicious. Yay! Happy to hear you and your family enjoyed it Julie. This meal was delicious! I served it in spaghetti squash bowls! Cooked the spaghetti squash, scooped the Mexican chicken sweet potato black bean mixture into each half of squash and served it! We loved it! 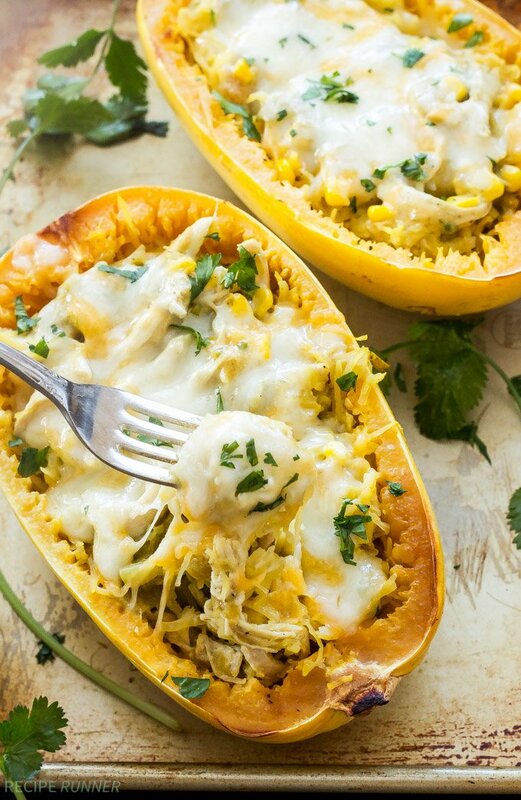 I love that you served this in spaghetti squash bowls Pat, sounds like something I would do too! How can I pat cook the potatoes without using a microwave? Hi Nikki, You can par-cook them on the stove as well. Just bring a pot of water to a boil and add in the diced sweet potatoes and cook them for 5-6 minutes or if you put the sweet potato in whole about 10 minutes. Happy to hear you liked it Cadie! Thanks for trying the recipe. Great skillet supper. 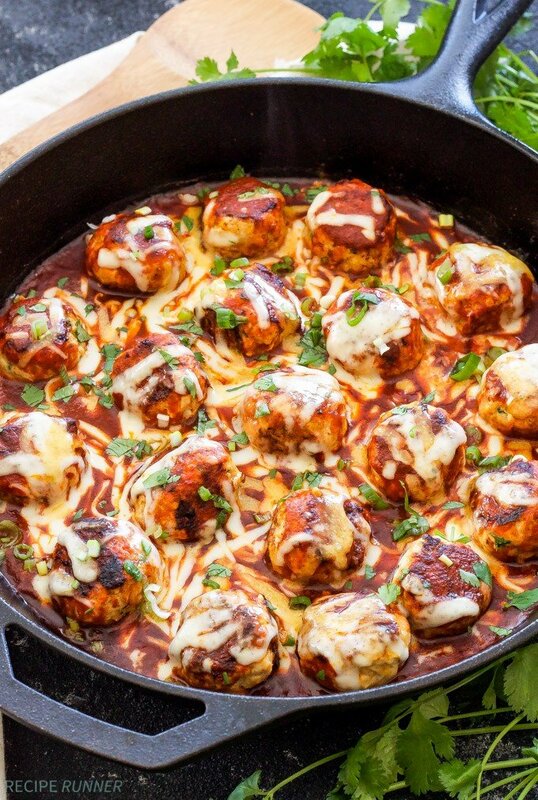 Quick and easy and super tasty! What is considered a serving size for the recipe?? I was wondering the same, but I just cooked this meal exactly by the recipe and then divided it equally into 4 containers. It says serves 4, so I assumed that was right. Loved it! I doubled the chili powder and added a bit more of the other spices since I like my food a little spicier, and it was perfect for me. I'm used to eating skillet meals like this over rice but I really enjoyed it as-is. Looking forward to eating this again throughout the week! Any recommended adjustments if I'm going to make it vegetarian? Hi Bonnie, If you eliminate the chicken I would just add more vegetables and extra black beans. Zucchini and corn would be good additions for vegetables. Glad you liked it Kali and thanks for trying the recipe! Sorry if this question has already been asked, what is the actual serving size amount...1 cup? My mom and I found this recipe on Pinterest earlier today, so we decided to give it a try for dinner. It was delicious!! We used hot green chiles and a medium salsa which packed the perfect amount of heat. We also served this with tortilla chips to give it some crunch. 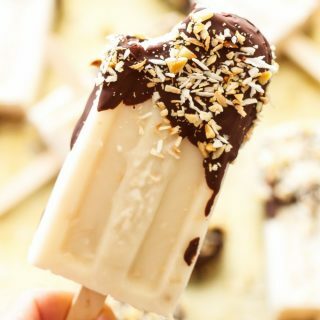 So glad I found this recipe- we will definitely be making this again! Hi Danae. I made this for my family last night and it was a huge hit. Lots of flavor and didn’t think I was a fan of black beans but they worked well in this dish. Definitely making this again. Thank you for sharing this delicious meal. I'm so glad the recipe was a hit with the family Stephanie! Thanks for trying it out. This was so delicious! We loved everything about it! I used 2 sweet potatoes and no onion! Can't wait to make this again, so much flavor! Thanks for the recipe! I made this using tofu instead of chicken, and it turned out great! I baked the tofu for a little while before adding it to the skillet. Love the tofu substitution Lauren! Great way to keep it vegetarian and get extra protein. Is it better with Enchilada sauce or the salsa? If you added corn, frozen or canned? Either salsa or enchilada sauce is good, it's totally up to you and I would recommend frozen over canned corn. Enjoy! Can't go wrong adding avocado! Glad you enjoyed it Courtney! Made this and improvised using a black beans and rice mix (cooked then added in place of canned beans)...also used 2 sweet potatoes and used some frozen shredded rotisserie chicken. It had a kick but we ate it in warmed tortillas and sprinkled cheese and added a dollup of sour cream to curb the spicy-ness of the salsa. Great recipe!! Damn girl, this dish is straight FIRE! It's most favorite dish now. I love it! After I cook it I have to put the left overs in the fridge or I'll eat it all. I add avocados to it and it becomes a power house nutritious dish. I will HAVE to try all your dishes now. You're the best DANAE. Glad you liked it Sandy and it does make a delicious taco filling! Just made this for dinner - LOVE IT! My Bob and I like spicy dishes, so I added some fresh chopped jalapenos, the last ones from this year's garden. The savory chicken and sweet potatoes with the beans and jalapenos layered together and balanced each other perfectly! Thanks for this recipe! Due to my mom having to be on special dietary requirements as a result of various gluten, dairy and soy allergies. 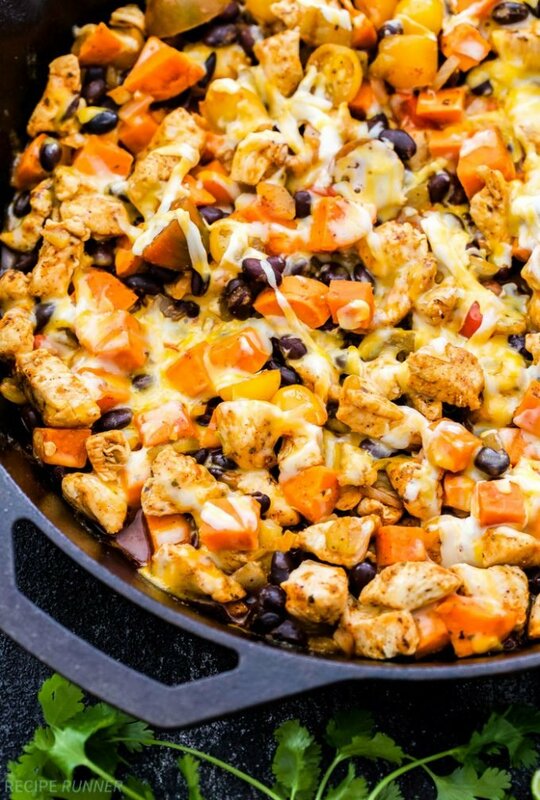 I searched for recipes using chicken and sweet potatoes, this has to be one of the best home made Mexican dishes. Thank you for the amazing recipe! I'm so happy this recipe worked out for you and your mom! Thanks so much for trying it out. I made your Mexican sweet potato, and black beans skillet tonight. It came out awesome. Thanks for the recipe. Glad you liked it Sue! Thanks for trying it out. I made this tonight because I had left over beans and corn from a salad and I hate wasting food. Anyhoot I thought it was delicious! I used el pato sauce it's a hot tomato sauce but it was still so good !thank you. I'm so glad you liked it Jay! Thanks for trying it. Long time reader here, and although I don’t always comment, I read and cook every single one of your post. 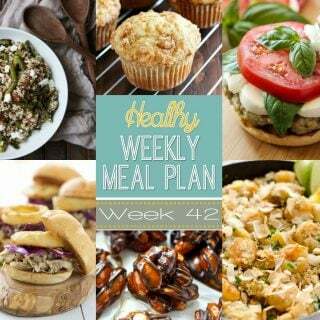 I love it because your recipes are delicious and I didn't have to think twice about it being not healthy, it is normal easy home cooked food. That my family loves. I can't tell you how much I enjoyed this. So easy, and so delicious...I'm already planning to make it again before the first batch runs out. Thank you so much for the terrific recipe! So yummy! My husband said he couldn't even taste the sweet potato. ;) He added pickled jalapeno, and we both topped it with more cilantro and lime. I made this for dinner tonight and it is so good. I will be making again. It also was so easy to make. Thank Your for this delicious recipe. Thanks for trying the recipe Jeanne and I'm glad you enjoyed it! Do we know the carb count in this? And what is a serving?